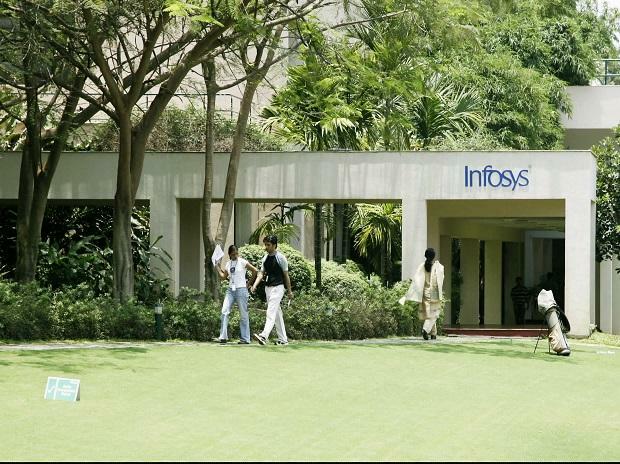 Infosys had relaunched an earlier employee stock option plan (ESOP) for junior to middle-level management staff from 2016-17. And, brought down its utilisation level (excluding trainees) to 82.3 per cent in the March quarter, from 85 per cent a year earlier. “High levels of employee exit for Infosys doesn’t make sense, as there is not enough demand in the market. Perhaps employees are now opting for captives run by multinational corporations for better salary,” said Pareekh Jain of Pareekh Consulting. A former top official at Infosys said it should re-look at the issue of high attrition. “All the ‘soft’ issues — flexi timing, dress code and others — have already been taken care of by the company. Variable payout and salary hikes have been increased for junior and mid-level employees. Despite all these, if attrition is not coming down, then Infosys should look at its employee practices, at the managers’ end,” said V Balakrishnan, chairman of Exfinity Venture Partners, a former head of finance and of the board of directors at Infosys.